Bandai Namco Entertainment has released their very first trailer for Puyo Puyo eSports. 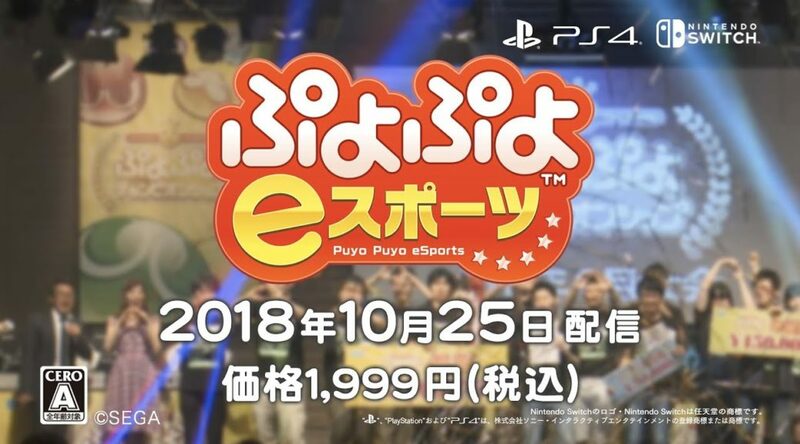 Puyo Puyo eSports is releasing as a digital title for Nintendo Switch on October 25, 2018 in Japan. The game will cost 1999 yen. No word on a western release, but there are signs pointing to one.